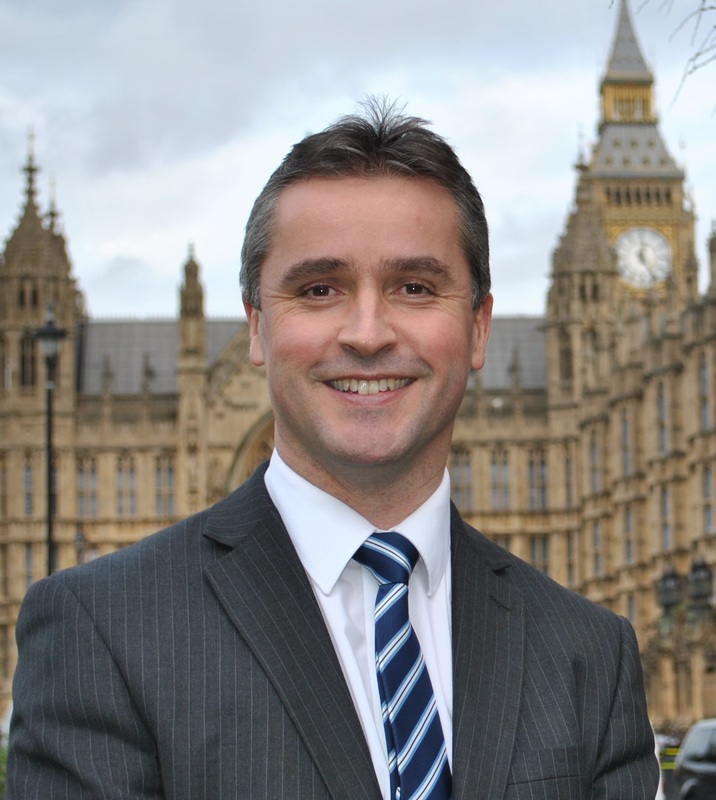 Na h-Eileanan an Iar SNP MP Angus MacNeil has welcomed confirmation that Scottish and Southern Electricity Networks (SSEN) has today submitted the Needs Case to Ofgem for the Western Isles transmission link. The link is vital to allow new renewable projects to progress in the islands. Mr MacNeil said: “I am very pleased that the Needs Case has now been submitted for the transmission link and I am particularly pleased that the proposal is for a 600MW link allowing for maximum benefit for island communities.